"when you're hungry, nothing else matters." 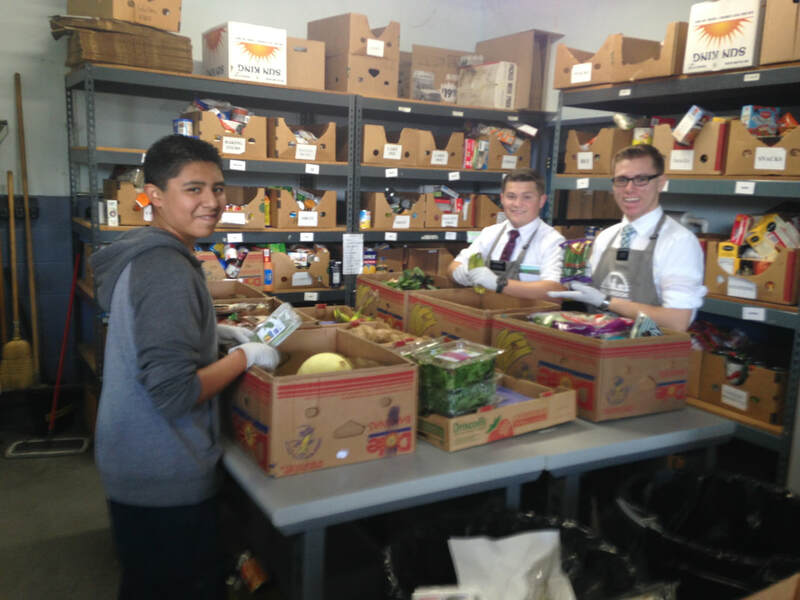 The Fallbrook Food Pantry is a not-for-profit organization primarily staffed by volunteers. Its mission is to provide an adequate and nutritious supply of food to individuals in our community who are in-need. ​We envision a community where the pain and suffering caused by hunger do not exist. We envision a community where those in need have access to an adequate and nutritious supply of food. We believe that a nutritious diet is essential to the well being of the individuals in our community. We believe that every individual should have access to a healthy and nutritious diet. We believe that we must be good stewards of the funds and items donated to us and never violate the trust of our community. We believe that we should respond to people in need by advocating dignity, respect, and fairness for all people by providing hope through nurturing love and emotional support. We believe that we should refer those in need of clothing, medical care, shelter, educational resources, and other necessities to those organizations best able to fulfill those needs. We believe that we should encourage our clients to become self-sufficient, independent, and productive members of the community. 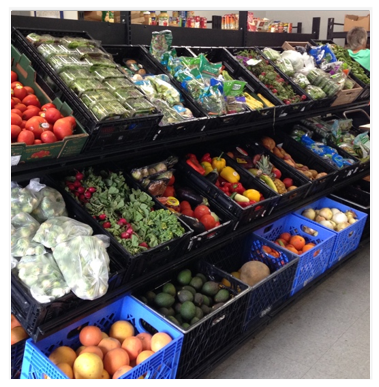 The Fallbrook Food Pantry has partnered with local grocery stores and farmers in the surrounding area to bring the freshest produce to our families. We take great pride in the quality of fruits and vegetables that we stock each week, and we are very conscientious of the ever-growing waste that these foods generate after time--which is why we compost our out-dated produce, allowing us the opportunity to then give back to our growers. we would not be able to open our doors to the community 5 days a week. They say, "it takes a village to raise our children", and isn't that the truth? Not only do our adult volunteers jump in to help us out every day, but so do our youth. Giving back never felt so good! Get involved...it might just be the best thing you ever did for someone else.